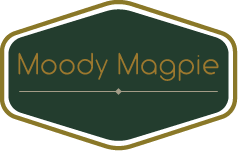 Moody Magpie is an interior design company offering high end styling at down to earth prices. Everyone should be entitled to an interior reflecting that person’s unique style and needs. Our style combines moody & eclectic, with a bit of Hollywood Regency glamour thrown in. Colours and patterns play an important role in our design and we love to mix and match styles; iconic design with mid century, art deco and contemporary. Art and vintage feature prominently in our design. True style isn’t about money and in fact, at Moody Magpie we aim to make art and vintage design accessible to all. With this in mind, we offer a range of bespoke pieces on our Web shop; rare gems: one-off design & vintage items, lighting, soft furnishings and artwork created by small artists. We also offer a Moody Exchange featuring vintage and Hollywood regency pieces that we have our eye on. If you want it – we can find it! I got my law degree in the late 1990s and blindly followed the path into corporate life. 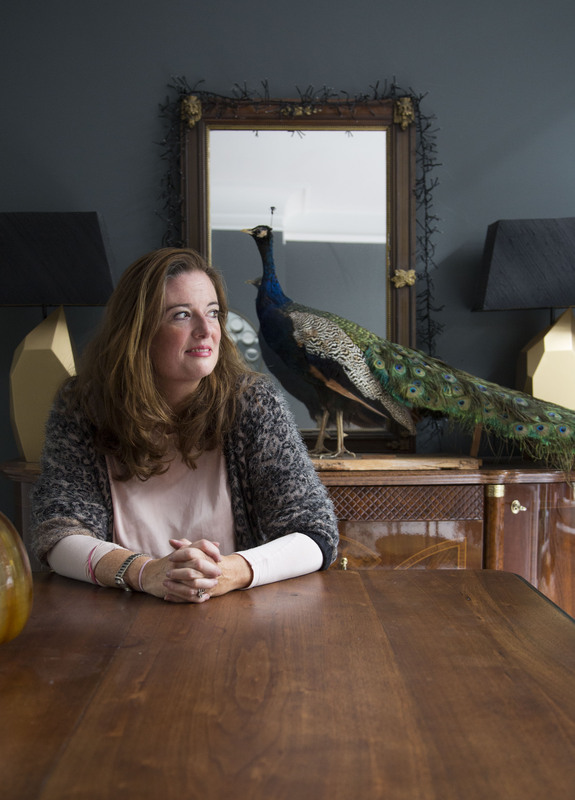 And for nearly two decades I worked in pressured jobs which had very little to do with my true love – interior design. From a very early age my burning passion was interior design and when my friends were spending their money on shoes and booze, I was hunting for unique pieces of furniture or obscure works of art. I grew up in an old house which was packed to the rafters with antiques. This was the wellspring for my love affair with design. My mother used to drag me around flea markets, antique shops and even obscure props departments while most normal people were spending their Saturdays on the high street or having lunch with friends. Soon tho, it was me dragging my mom around. I developed a specific interest in mid century pieces and took every opportunity I could to track down quirky, one of a kind design and art pieces. My passion continued to grow over the years, as did my own collection of design paraphernalia. I continued to devour interior design magazines, and go to antiques and design exhibitions. All the while, thinking that I could do something a bit different and less conventional than the usual interior design motifs. At home I developed a habit (obsession!) of changing my rooms many times per year – either repainting or wallpapering rooms, or simply tweaking a corner or section of wall with a new piece of art or a new colour. My approach to colour, patterns and textures has helped me to develop what many consider a unique, quirky and eclectic style. Midcentury cool meets cozy sophistication! Now that I have said goodby to corporate life for good, I am delighted that I can now offer you my ideas, styling and products.